New! Permascreen Plus is The Best Fence Screen on The Market. 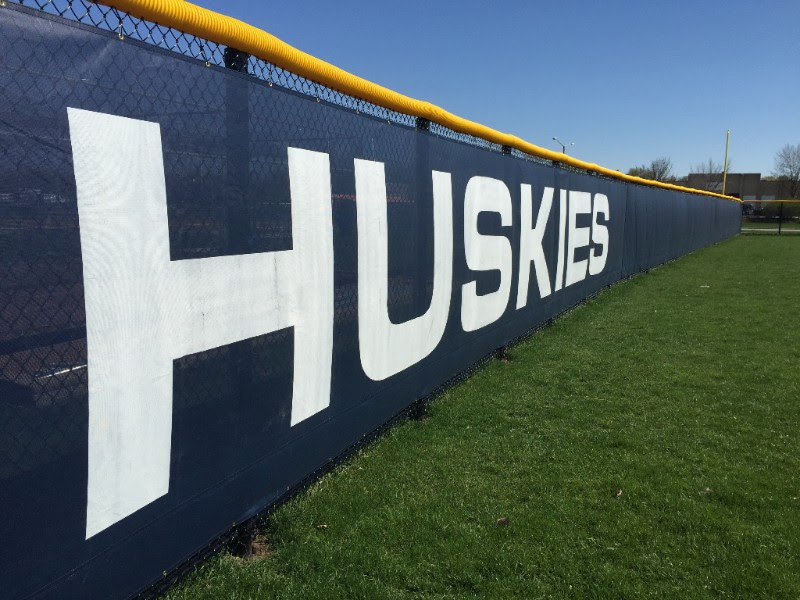 High wear vinyl coated polyester that is perfect for heavy wear athletic uses such as baseball and tennis windscreen. Available in forest green, black, royal blue, and navy, Permascreen Plus has an opacity of 85% and weight of 10oz. per square yd. Custom fabricated to your exact specifications in our USA manufacturing facility, Permascreen Plus ships with four-ply sewn hems, reinforced 18oz. vinyl tape, and brass grommets at maximum 12” intervals. Expert custom printing is an excellent way to upgrade your athletic facility; we can print any high res design! 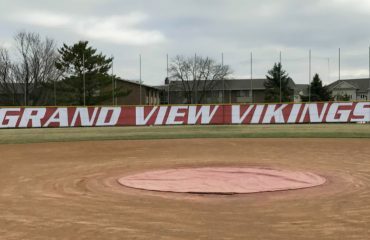 Get Custom Fabricated Printed Baseball Windscreen in Just 2 Weeks!